After the launch of Windows 8, people were annoyed about the removed start menu and addition of charms bar and modern UI. 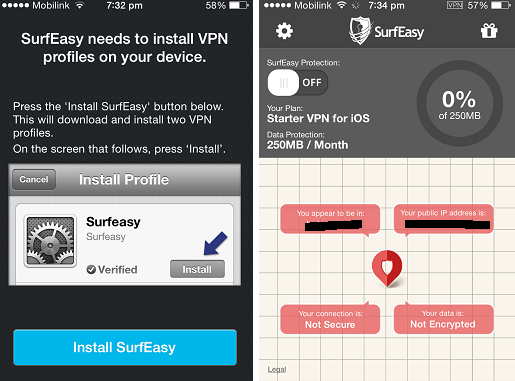 There were intense discussions on forums and blogs, where advance and beginner users were messing up with each others, beginners were demanding the removal of modern UI(Previously known as Metro UI) while experts were happy with this change. But majority has more authority, because of the high number of starters, Microsoft added back the start menu and removed charms bar and modern UI from Windows 10. Charms bar was to provide Windows users a quick access to all of the settings of Windows’ programs and you can say it a modish control panel. 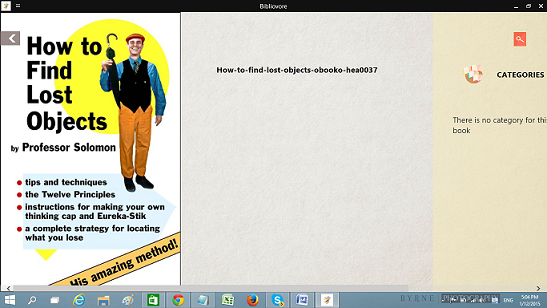 With the help of charms bar Windows 8 users were able to search stuff in computer and over internet and also users could quickly access PC settings and other personalization options. Modern UI or Metro UI was the home for modern apps(Now known as universal apps), these universal apps can be accessed via start menu now, but previously you were able to open and search them only from modern UI. 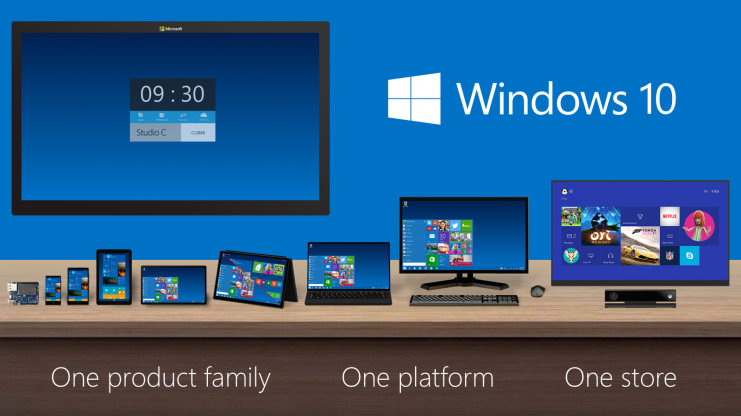 Currently Windows 10’s technical preview is available only for developers, and it will be officially available for home users in April, 2015. This article is especially for modern UI and charms bar lovers and they can get back Windows 8 like modern UI and charms bar in Windows 10. Note: The tool I’m going to use in this article is not an official one by Microsoft, use it with care on your Windows 10. The same tool can also be used to get charms bar and modern UI in Windows 7 and vista. 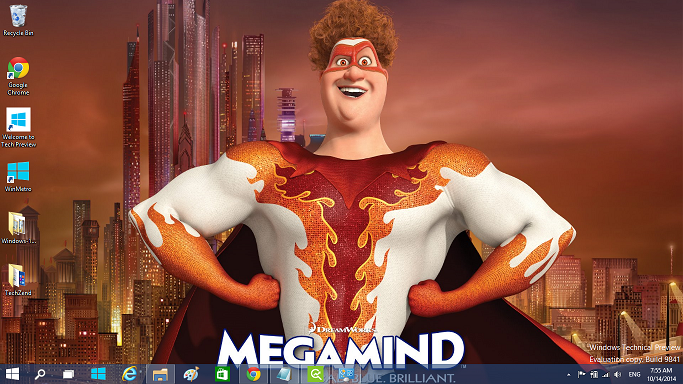 How to get Windows 8 like Modern UI and Charms Bar back in Windows 10? It’s a tool, called WinMetro, this tool adds Windows 8 like start button in your taskbar by which you can have access to modern UI and universal apps. Moreover, when you’ll take your mouse’s cursor on the right hand side of the desktop screen, you’ll be happy to see the charms bar there. How to Install WinMetro in Windows 10? 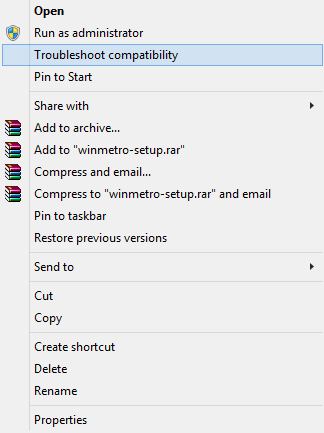 There are no official notes of compatibility of WinMetro with Windows 10, so you need to install this tool in compatibility mode. 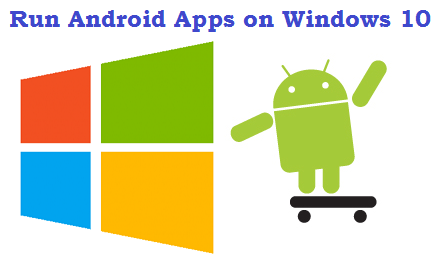 To do this download the program from here and after downloading it successfully right click on its icon and further click on “Troubleshoot compatibility” and your Windows will start troubleshooting the WinMetro’s setup. 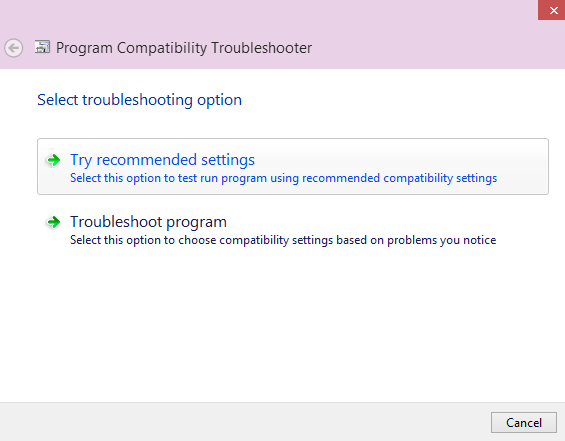 During troubleshoot process, choose “Try recommended settings” and move on, WinMetro will be troubleshooted successfully, now click the “Test the program” button and the installation setup will start. Install WinMetro and it will run automatically on your Windows 10 machine. 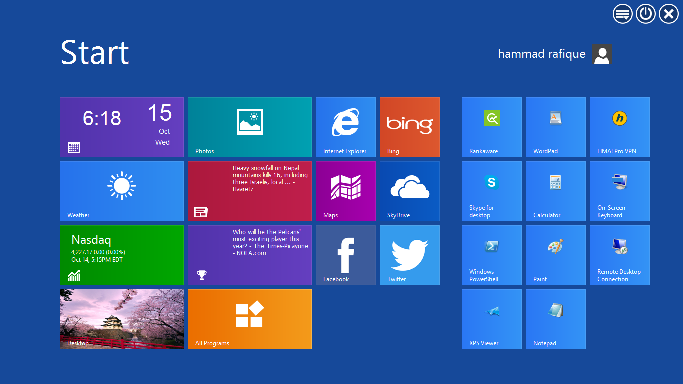 Now you’ll be able to see the Window 8 like modern UI, start button and charms bar. Disclaimer: WinMetro is a third party tool, use it at your own risk, we don’t take responsibility if it harms your Windows computer.